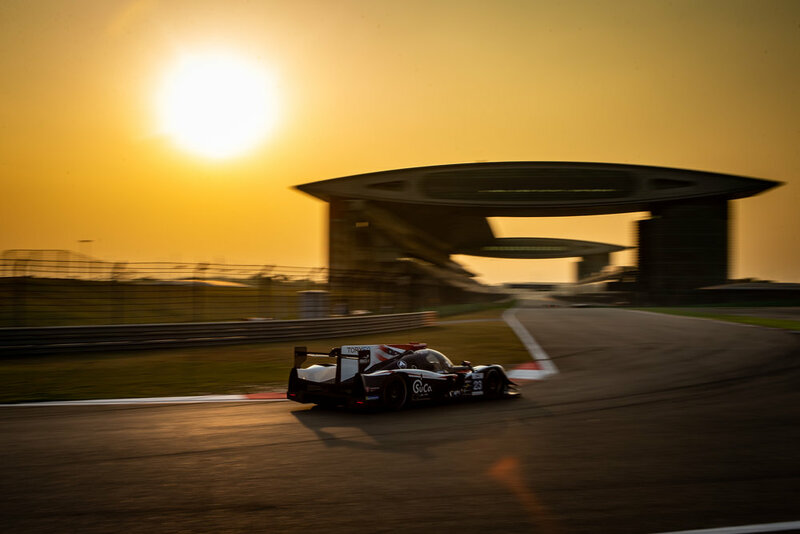 Following the fifth round of the FIA World Endurance Championship at Shanghai, Salih Yoluc was back in action at the weekend (23-25 November) making his debut 2018-19 Asian Le Mans Series at the home of the Chinese Grand Prix. Not only was it Salih’s first time in the championship, it was debut in LMP2 machinery and a successful one it was too as he claimed a sensation podium position to start the season in style. Salih is competing with United Autosports in the four-round championship alongside Guy Cosmo and Patrick Byrne and took part in the unofficial practice session on the Thursday to get acclimatised to the new car. The first official practice session followed on Friday with Salih quickly on the pace in the #23 Ligier. The team worked through setup changes, focusing on the dampers and springs to help find a better balance on the Ligier and then into the qualifying session where Guy recorded the fifth fastest time ahead of the four-hour endurance race. Patrick took the start, losing ground initially to run in seventh position but the United team opted to stay out when the safety car was deployed 30-minutes into the race. Salih took over for the second stint, lapping quickly and running as high as second before the stops shook and then pitted from fourth position. Guy took over for the run to the flag and a fantastic podium position. “We were strong in race conditions, making best of the situation and safety cars and issues for our rivals to finish in third position, so we can be happy overall,” Salih explained. “My stint was good. It was very busy on track and when I first went out, I was surrounded by LMP3 cars and at this circuit in particular there is not a big difference in speed between those cars and our own, so it hard to overtake.